Continuation of last week’s tutorial “10 tips that will make your website 10 times more visible to search engines (Part 1)”. Want to create your own free website? Search engines today have become extremely sophisticated. They can judge whether a website is user-friendly and pleasant to look at for humans. If your website is too dull you will be punished in the search results. Make sure your texts are easy to read and that you include at least one picture or illustration on each page. There is nothing worse than a textbook with no illustrations, right? Well, it’s the same with websites! Google wants to deliver the most up-to-date search results. 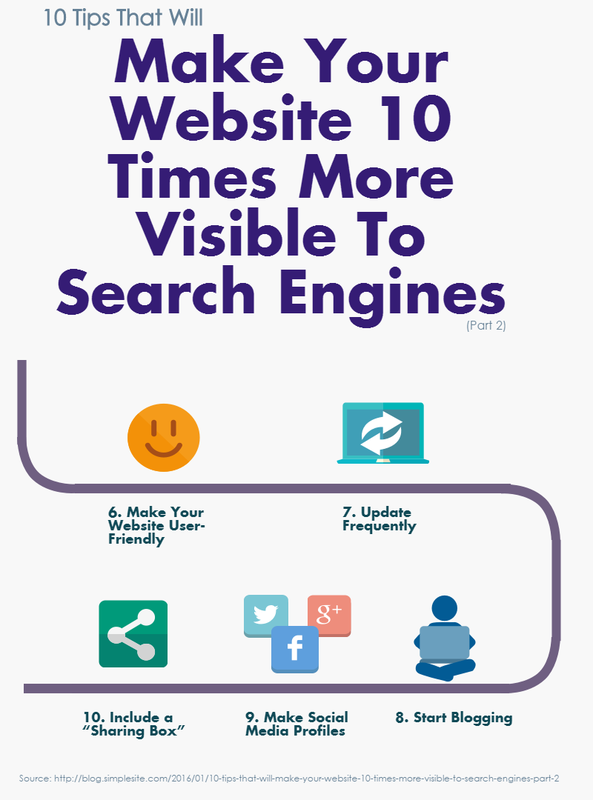 So if you don’t keep your website updated, you will lose ranking. Show Google that your website is up-to-date by updating frequently (at least once a month). You can update information on existing pages or add new pages. A good way of updating your website frequently is by including a news section or blog on your website. Use it to give your audience the latest news from your industry or niche, and write in-depth articles on topics related to your website. 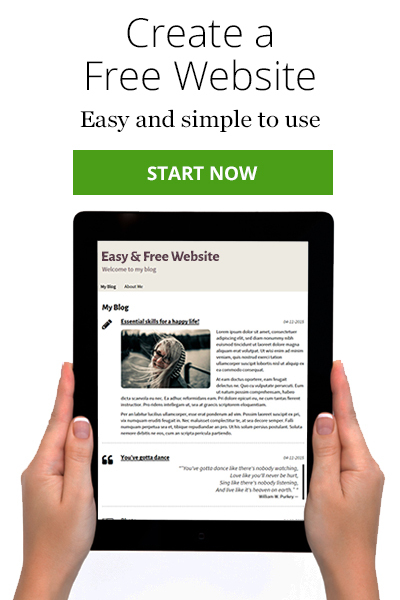 It is easy to add a blog to your SimpleSite website. And it’s free as well – click here to get started! Studies show that likes and followers on social networks like Facebook, Twitter and Google Plus have a positive impact on search engines. It’s completely free to set up a Facebook page for your website, and it can be a great channel for reminding friends, family or clients about your website’s existence. Invite all your friends to like your Facebook or Google plus page and start sharing every time you make a new blog post or update your website! Remember to include a link to the page you’ve updated! How do you get people to share your website on social media? Here’s the easiest way: encourage your visitors to share it by including a social sharing box on your website! Luckily all SimpleSite websites come with this feature. Rome wasn't built in a day – or so the saying goes. This also applies to your website rankings. It takes time to build up an online reputation and gain trust from search engines like Google. Keep up the good work and with time your reward will come. Also bear in mind that if you are up against competing websites who put 10 times more effort into all of the 10 above mentioned practices, then they will also rank 10 times higher. Want to read more about search engine optimization? 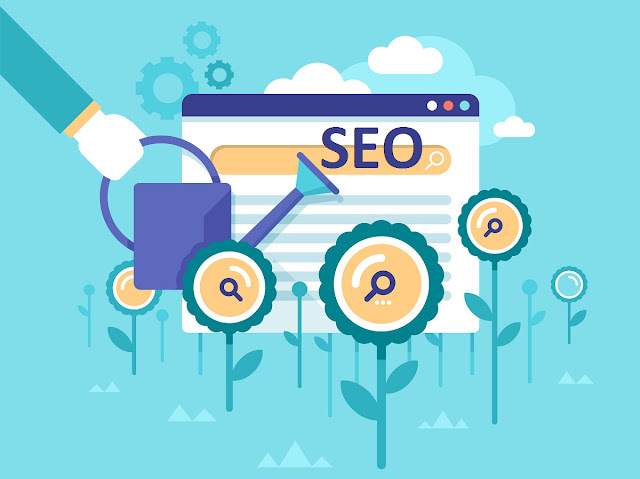 Take a look at our how-to-page on SEO!